Your daily reminder that Markeloff is still playing for Flipsid3. 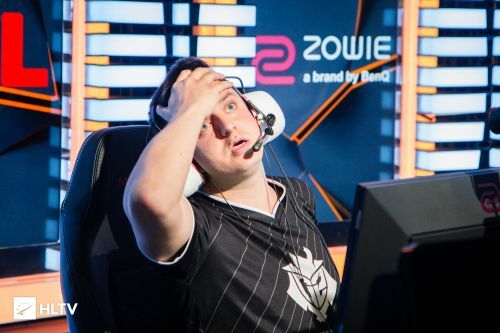 I just called flipside yesterday and they told me they are working on cloning markeloff for ez major win. Markeloff is still playing for Flipsid3 but is Flipsid3 playing?